The lawn is such a common feature of the English garden that all too often it is taken for granted – neglected even. 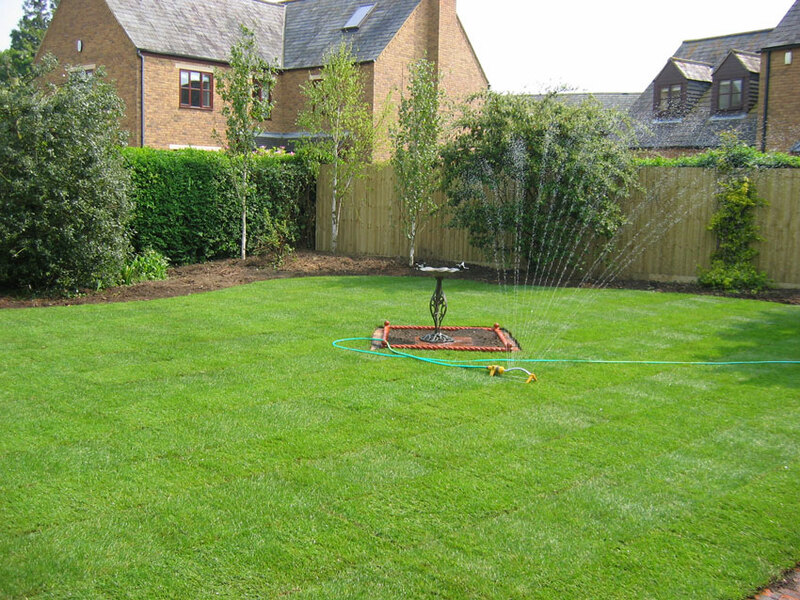 At Harrowden Turf we want to celebrate the garden lawn and show you how it makes any outdoor space look and feel great at any time of year. Here are some pictures of our favourite lawns. Some were made with Harrowden Turf. Some were not. It matters not. They’re all beautiful. 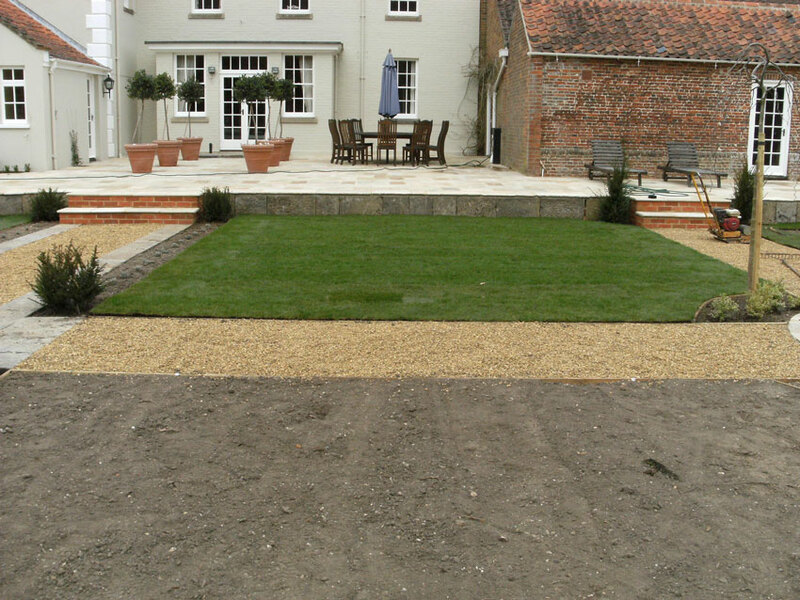 This beautifully simple garden lawn design makes a relaxing, low maintenance space behind a Norfolk farmhouse. This is part of a large walled garden that was laid out with a simple grid pattern of paths and lawns. Simple, Classic, Elegant. The contrast in colour and texture between different materials in this garden emphasises the sweeping lines of the drive. Kerb appeal is important when you’re trying to sell a property. 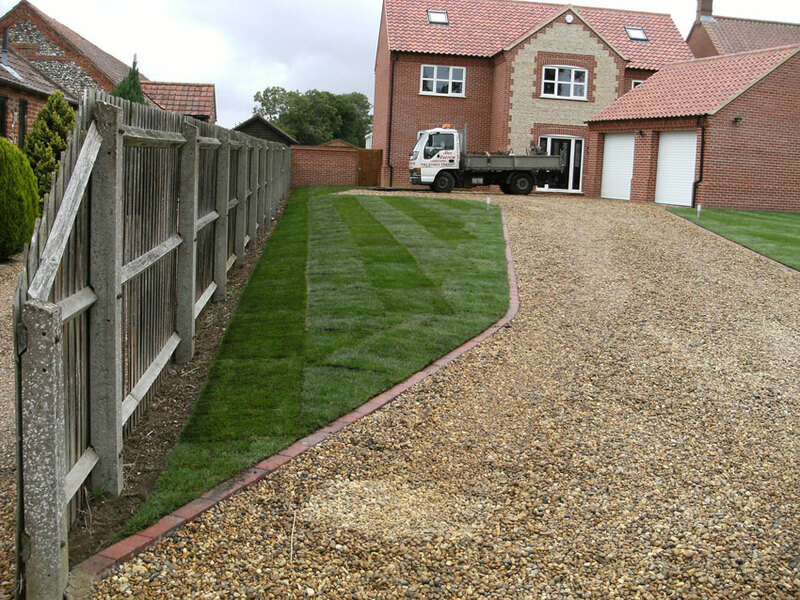 The fresh green of this lawn emphasises the drive and leads the eye towards the house. A well kept lawn will never devalue a property. 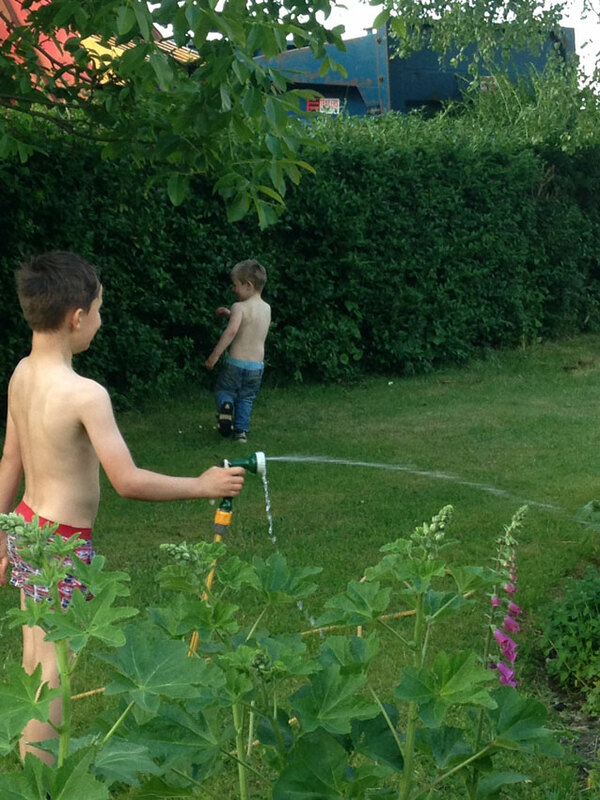 These boys don’t care if the lawn is perfect or not, they’re just having fun! Technically speaking, this isn’t a garden lawn. 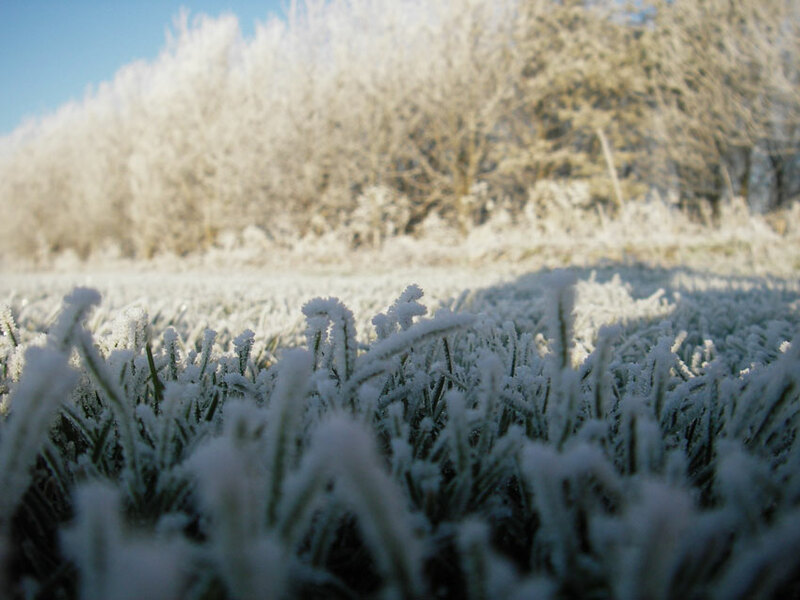 It’s a field of “garden lawn” grade turf pictured on a chilly day. Do you have any images of your favourite garden lawn that you’d like to share with us? 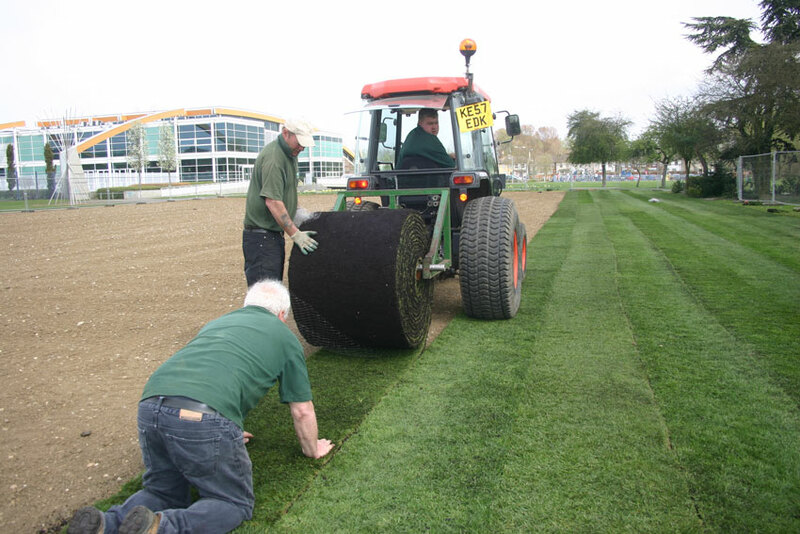 If so, please email them to chris@harrowdenturf.co.uk and we’ll feature them in a blogpost.